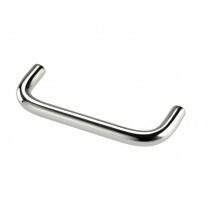 Handle King’s t bar kitchen handles are a popular choice for cabinets and drawers. 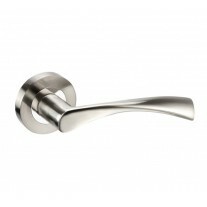 These brushed chrome kitchen door handles provide an elegant, contemporary edge to your cupboard doors and can be used alongside other satin finish hardware to create a uniformed design, perfect in both modern and traditional homes. 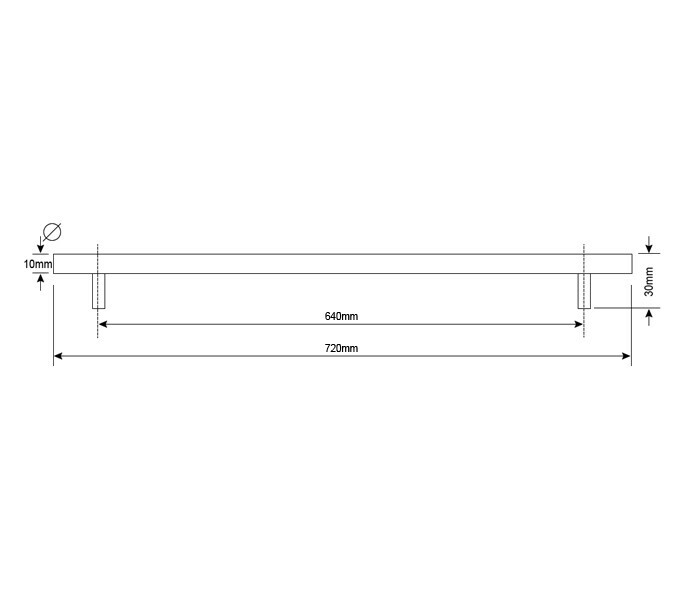 We provide a range of sizes to suit your requirements, this model has an overall length of 720mm and centres of 640mm, for which the 2 bolt fixings are included. 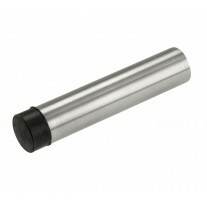 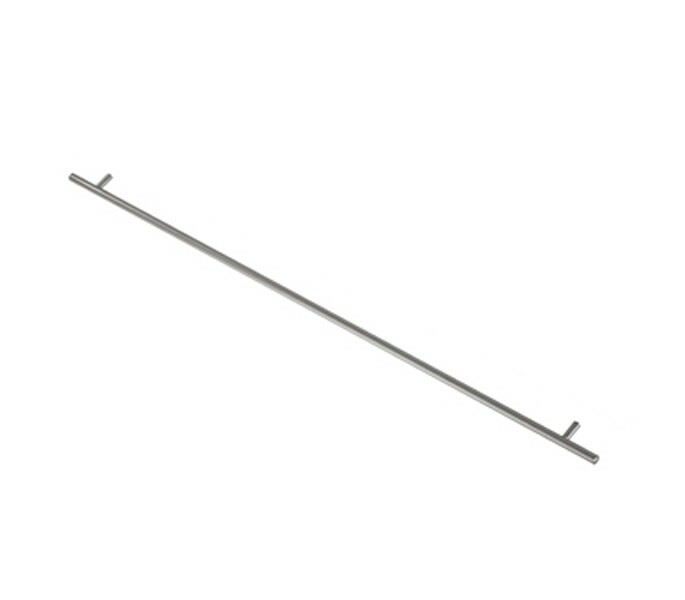 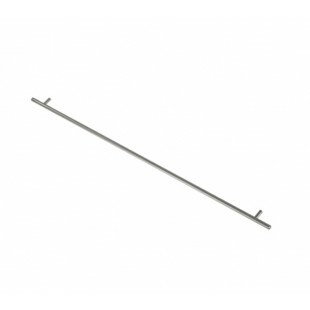 Our t bar kitchen handles have a 10mm diameter and 30mm projection.